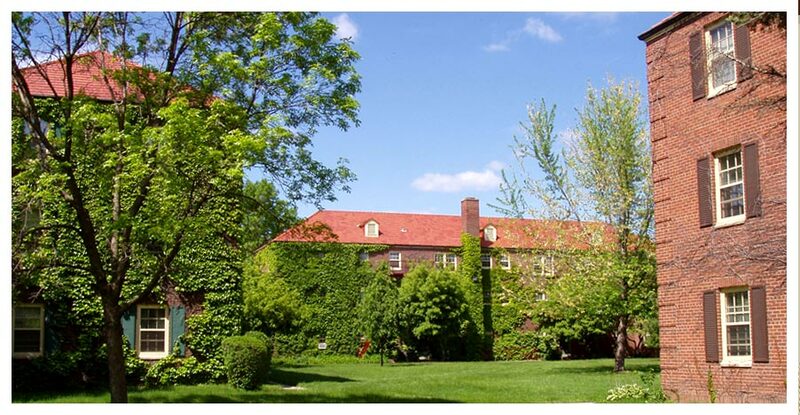 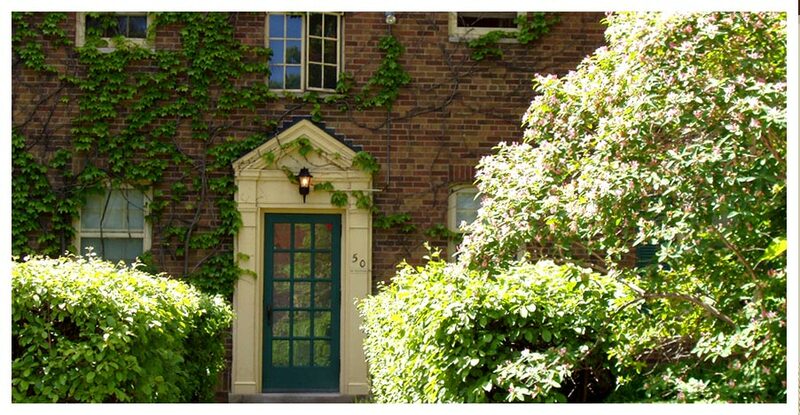 Unique ivy-covered exteriors and historic old-world interiors make Highland Village Apartments truly one-of-a-kind. 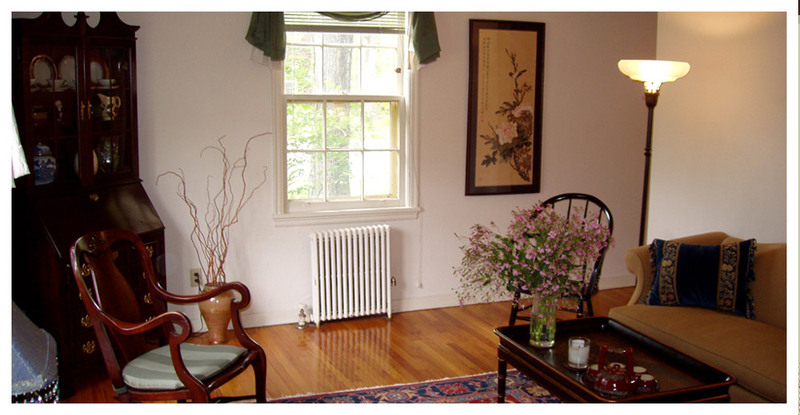 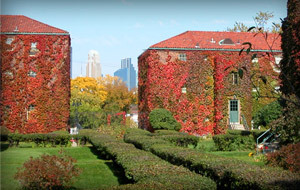 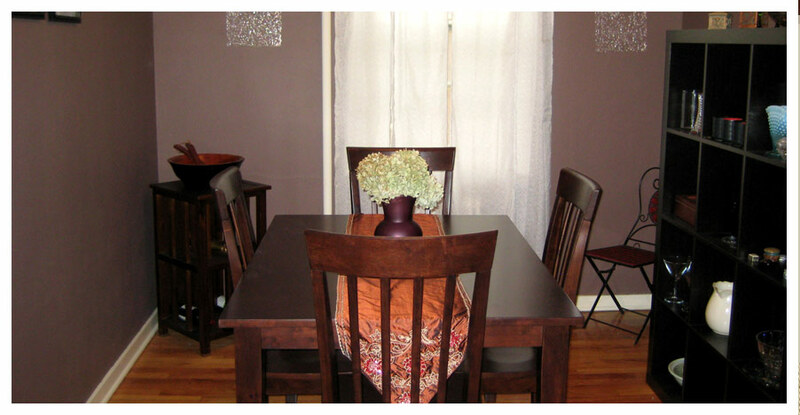 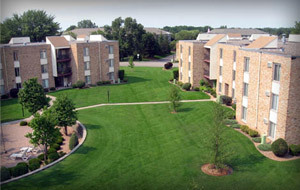 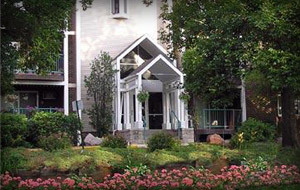 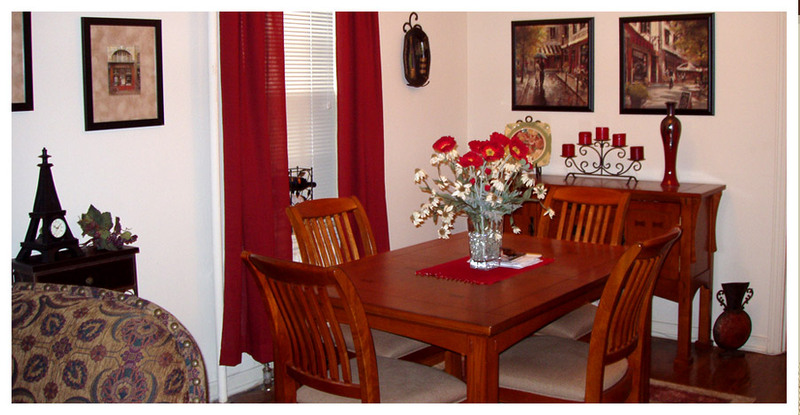 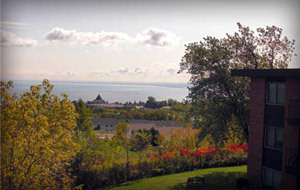 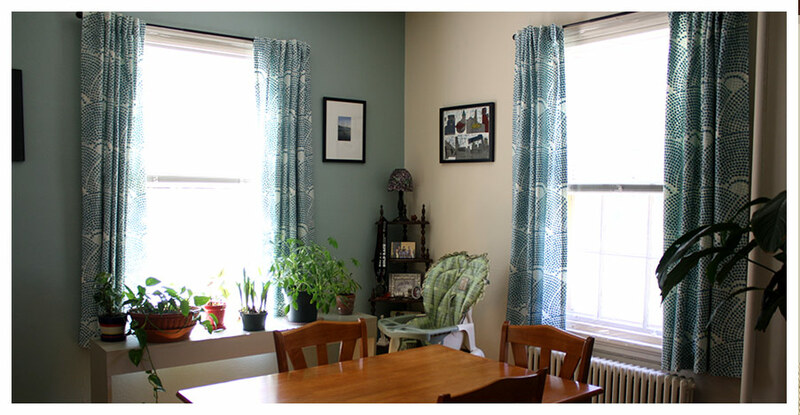 Located in St. Paul's Highland Park neighborhood, Highland Village Apartments is right in the heart of the Twin Cities. 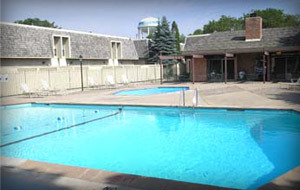 Take a closer look at Highland Village Apartments and explore our amenities with our new Virtual Tours. 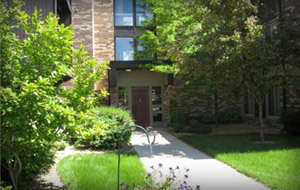 Highland Village Apartments is a wonderful and unique community with a charming atmoshphere, located in St. Paul's Highland Park neighborhood. 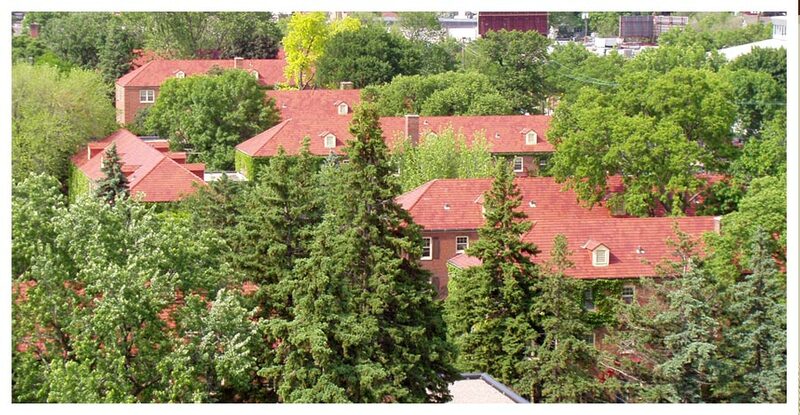 Highland Village is located in St. Paul's Highland Park neighborhood and within walking distance from a variety of restaurants, shopping and public transit. 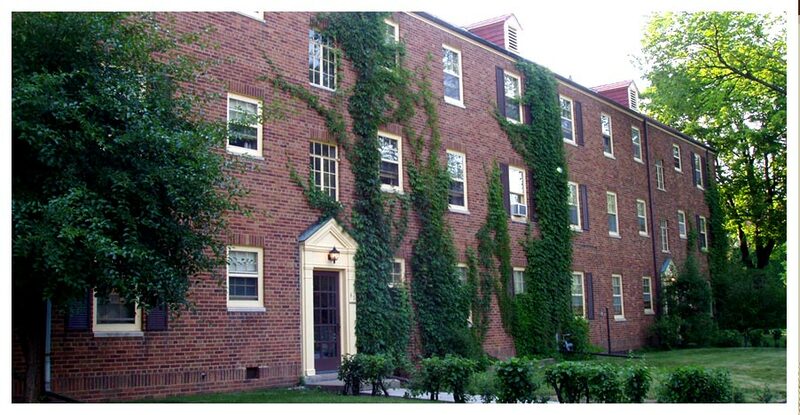 Built in the 1930's, Highland Village Apartments' ivy-covered red brick buildings have a charm and quality that’s unique in the city.